Janie is a fresh out of art college watercolorist, hoping to dive head first into Toronto’s art circuit and make a name for herself. To do that, she moves out of her childhood home in the suburbs to find a place in the city. After a few failed attempts, Janie’s search for a place of her own turns desperate. 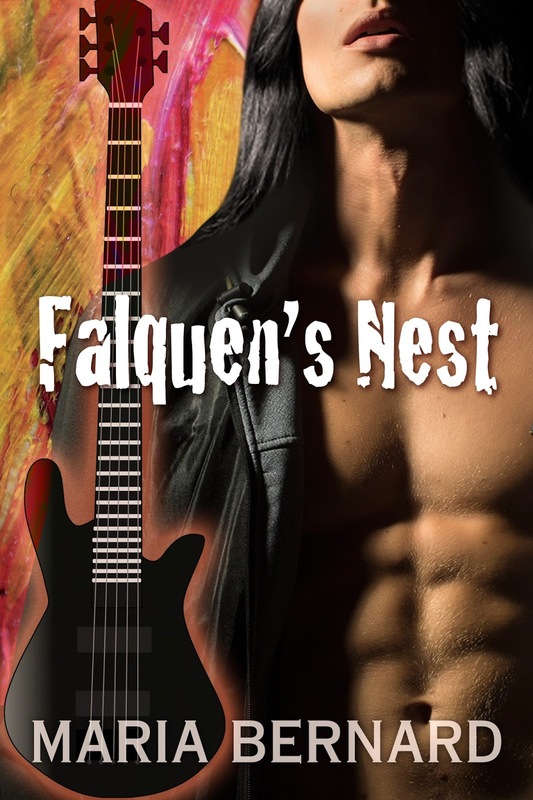 Falquen is a moody bass player for the local Goth band, These Bones. Besides being a brilliant musician, he is also an up and coming painter with eccentric tastes. He enjoys living alone in his art studio above an artist’s supply shop, The Crypt. Needing a little extra cash, he very reluctantly takes out an ad, renting out the spare room in his apartment. 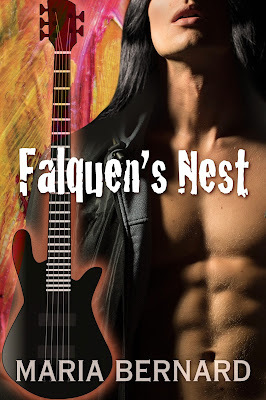 Janie's got one last place to check out, which just happens to be Falquen's Nest. 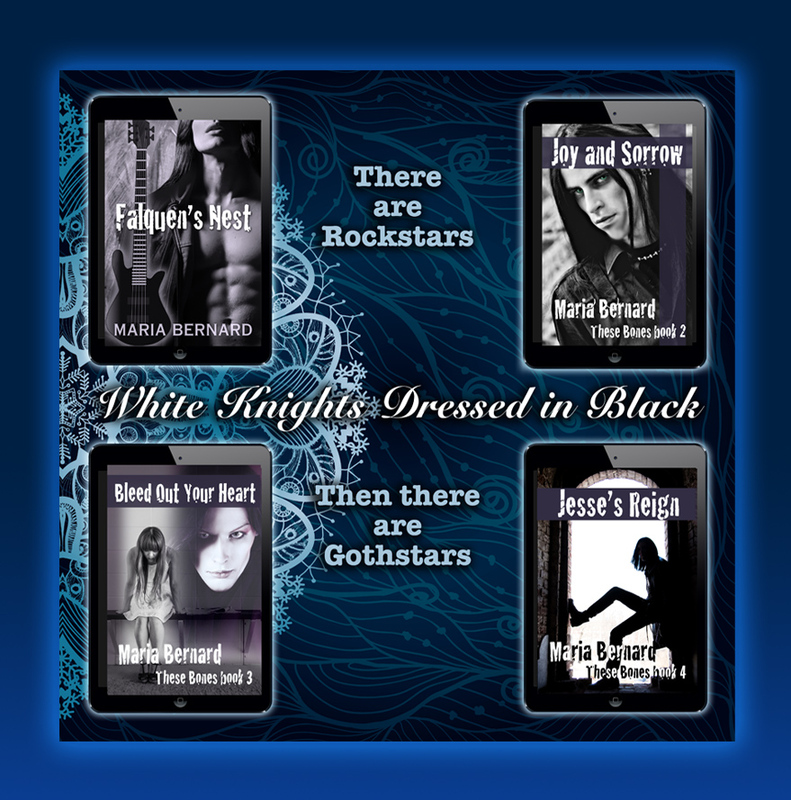 Fate brings these two polar opposite personalities together but can they find enough common ground to live with each other, maybe even fall in love? Janie raised her eyebrows in agreement as she finished her coffee. Understatement of the year, that was, actually. Janie wasn’t completely naïve. She had anticipated a little difficulty in finding a decent apartment but she hadn’t realized that it would be this challenging. “Is it?” She had no clue about what neighbourhoods were best when it came to this city. As far as she could tell, one moment you could be walking down a seemingly safe street to then turn a corner and find yourself in a completely seedy, scary stretch of road. “Right...” Janie said, chewing on her bottom lip. Just who would she end up living with, she wondered warily. It was already late in the day, and Janie was tired and discouraged. She glanced down at her newspaper clipping and scratched a big red X on the last apartment she looked at. She shuddered just thinking about the place. Well, not so much the place, but the neurotic clean freak who would have been her roommate, had she agreed to move in there. These are love stories heavy on the romance with a healthy dose of steam. Get out of your comfort zone! Take a walk on the Goth Side.